Of course! Based on your driving history, you can predict which types of insurance will benefit you and which won’t. Your state’s laws. Most states require you to carry a certain amount of liability insurance. Some even require other types of insurance. Your budget. Never buy more insurance than you can afford! Your car. 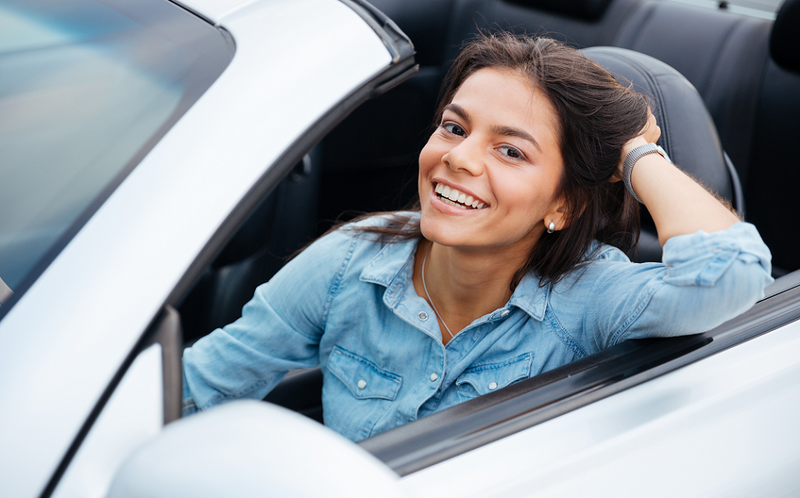 Whether you have an extremely valuable collectible car or an old clunker, the type of car you own, and its actual cash value should affect how much insurance you need. Your lender. Lenders often have requirements on insurance, such as requiring comprehensive and/or collision coverage. After considering these factors, you should consider whether you need more or less insurance. You probably need more coverage if you own an extremely valuable car, such as an antique, collectible, exotic, or supercar, or if you’re driving habits are reckless. If your driving habits include a history of accidents, especially in which people were injured or killed, or if you’ve been in serious accidents involving a high amount of property damage, you should consider taking out more insurance. Also, if your habits include speeding, not using your signal, disobeying traffic laws, or taking other risks, you need to be honest and up-front about it with yourself and consider buying more insurance or raising your current limits. Additionally, if you have other drivers on your policy, you should consider their habits. Perhaps you’re an excellent driver, but your teen-aged son or daughter is reckless or inexperienced. Perhaps you need more coverage. Driving in high-risk areas. Even if you can’t help where you live or work, high-crime areas are a risk and you should consider more coverage in case of theft or vandalism. Do I Need Less Insurance? You may need less insurance if your driving habits make you unlikely to have an accident. If you are an especially safe driver with a history of avoiding accidents, why pay for coverage you are unlikely to use if you can afford the payouts for the freak occurrence of an accident? If you obey traffic laws, have no accidents and no violations on your driving record, and drive in a low-crime area, or if you don’t drive often, you may need to reevaluate your coverage and opt out of optional coverages or even lower your limits. Also, if you’re the only driver on your policy and you’re a safe driver, you may want to reduce your coverage. In the end, the safer your driving habits, the less insurance you may need, reducing your costs and saving you money!